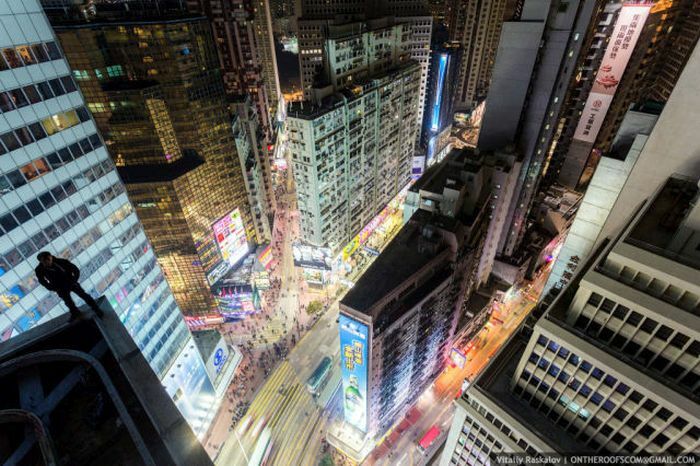 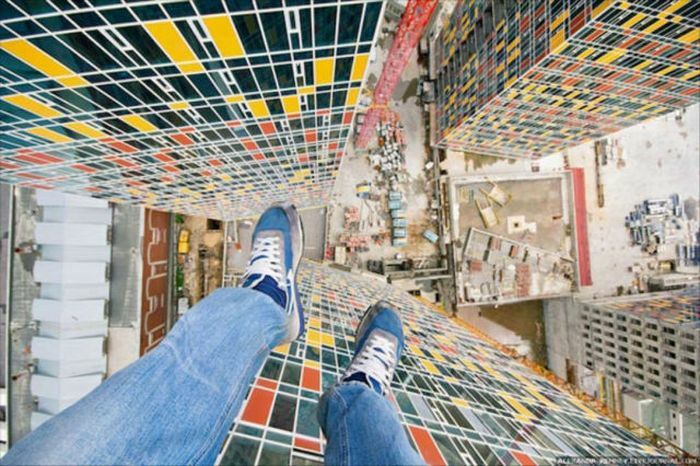 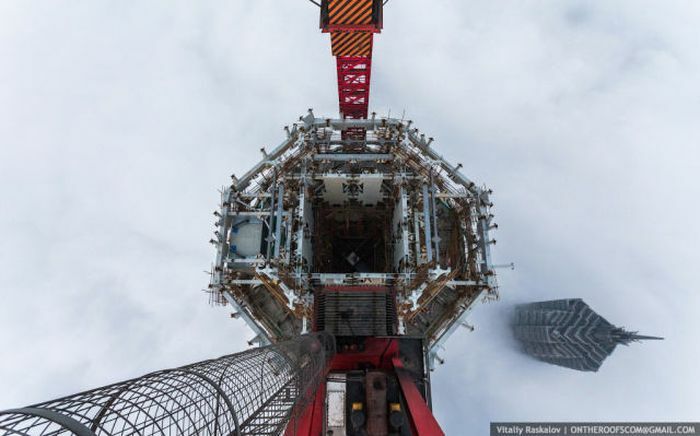 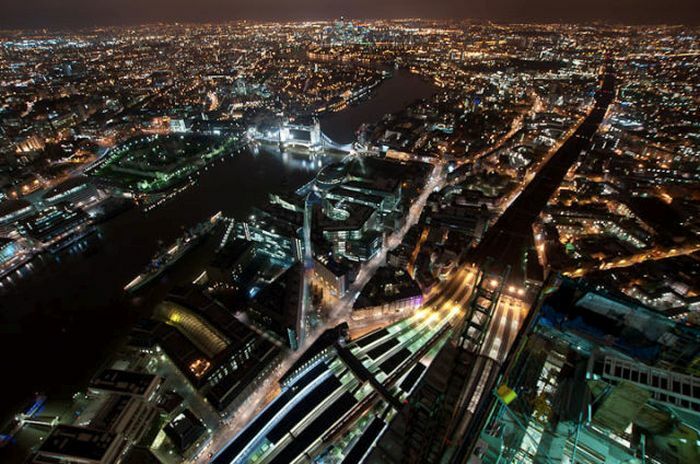 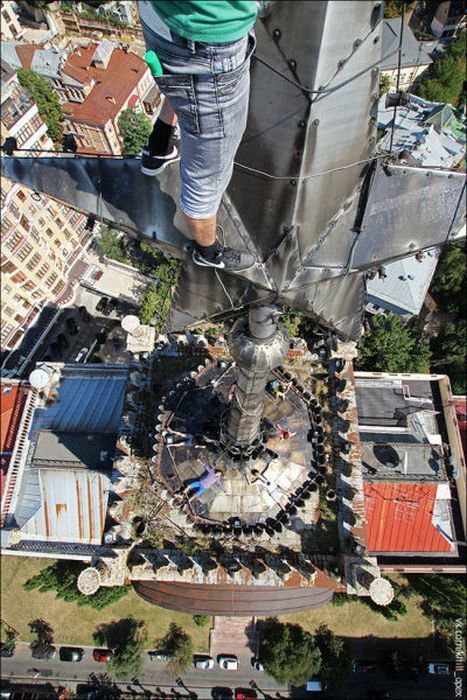 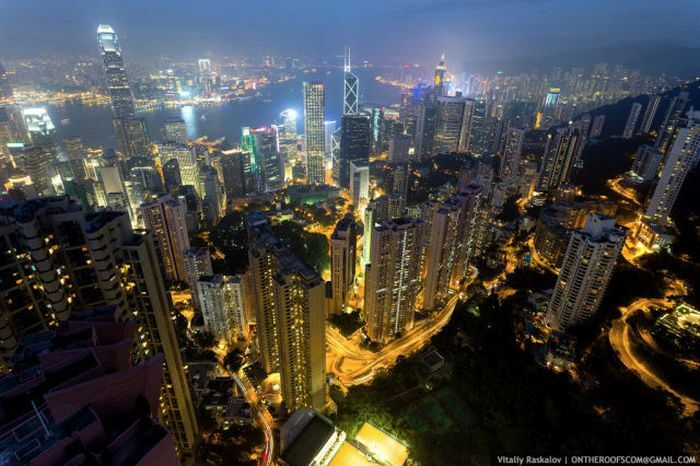 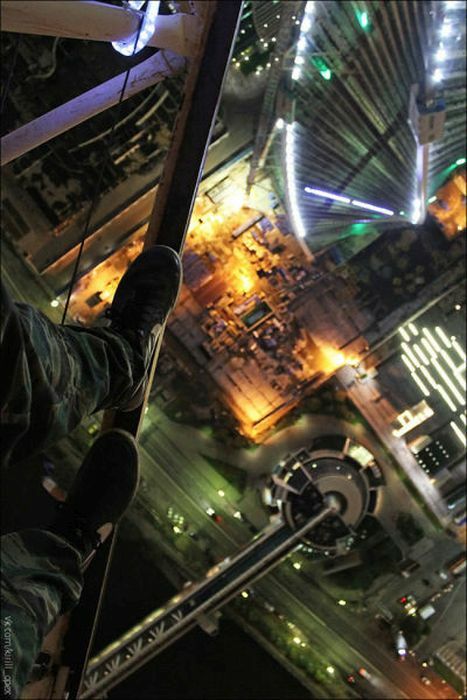 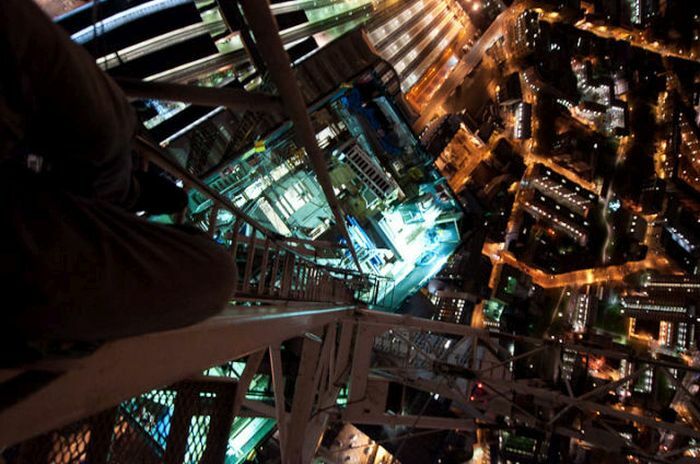 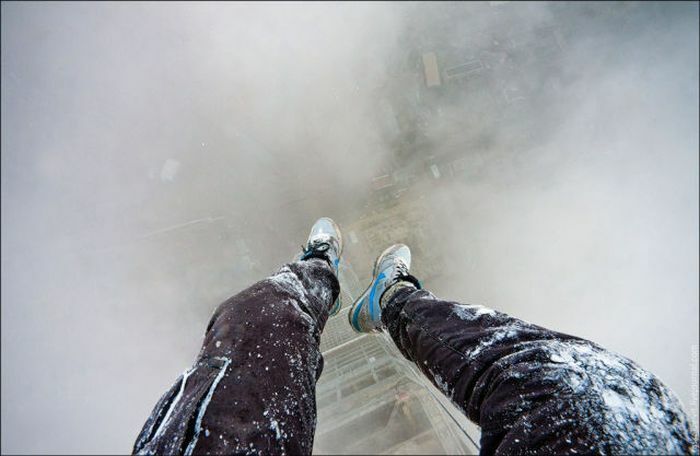 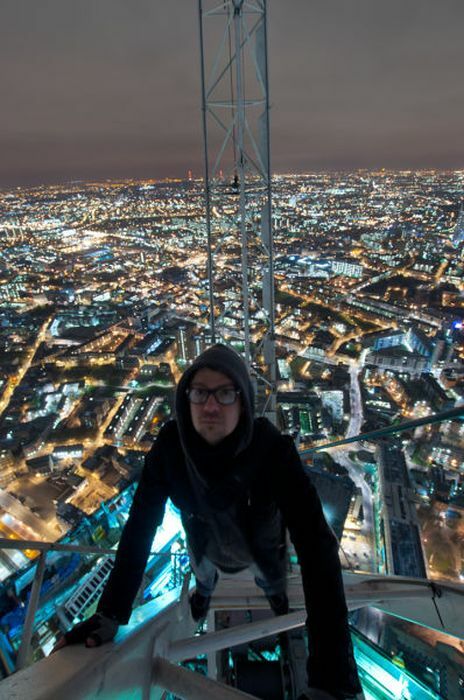 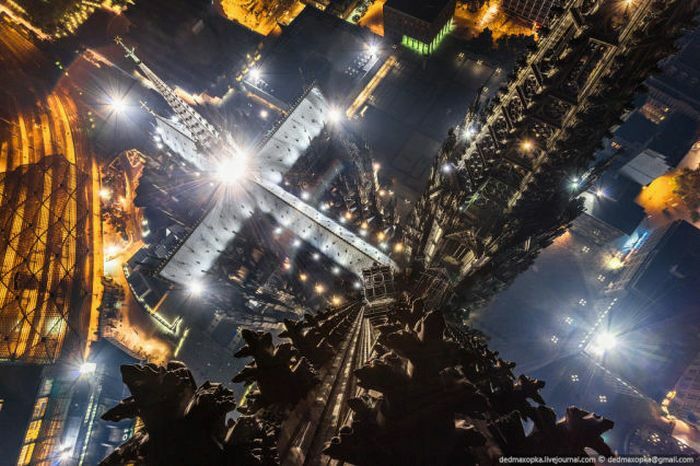 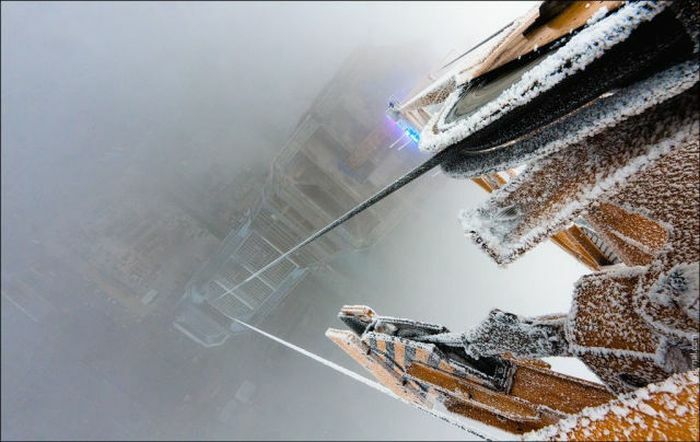 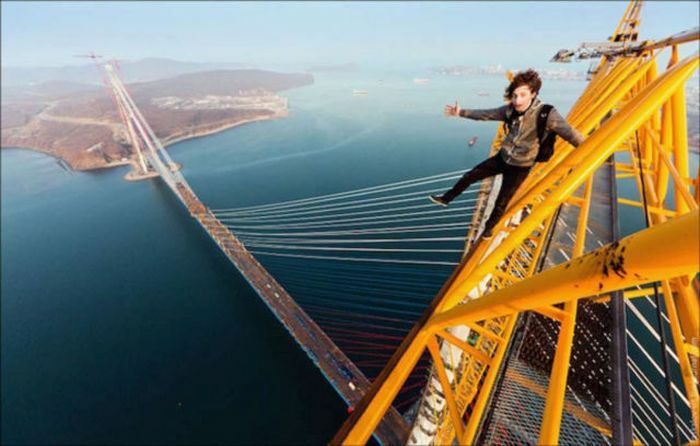 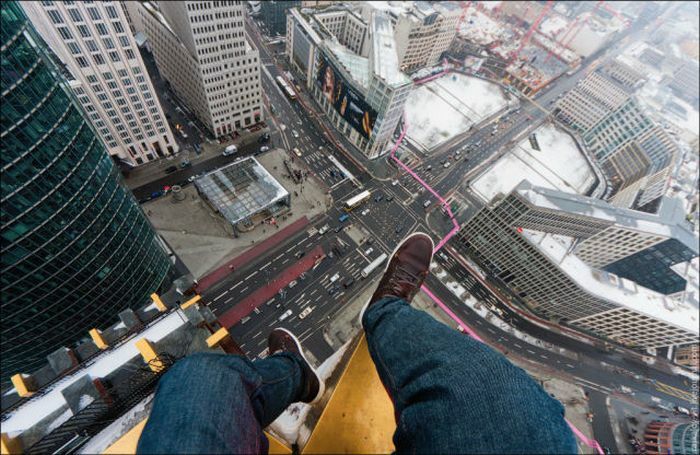 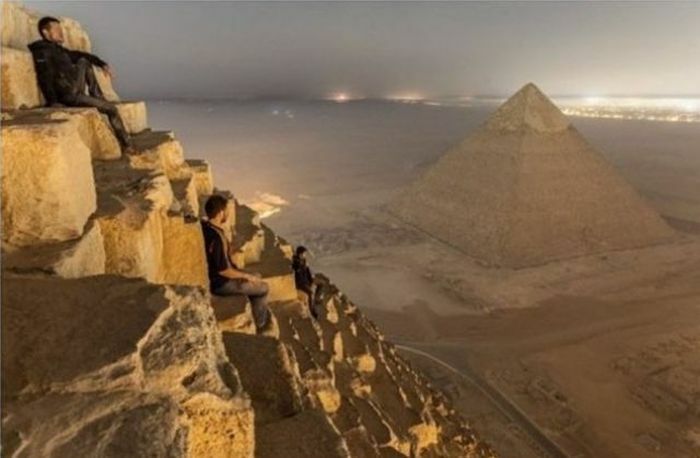 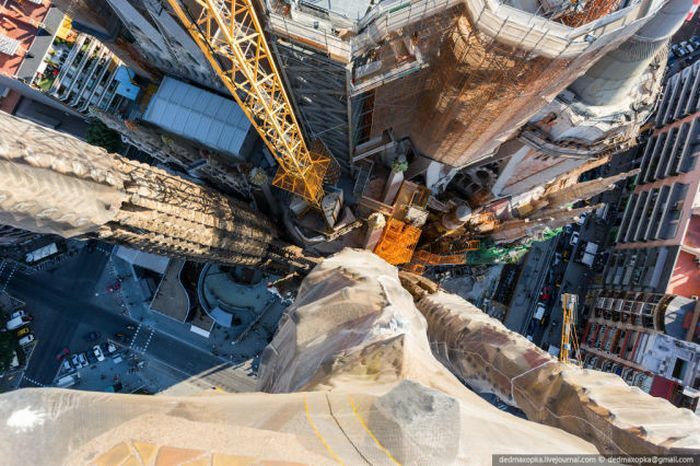 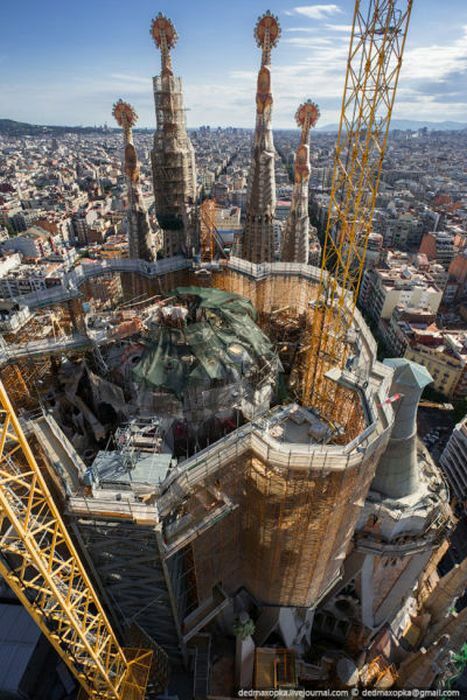 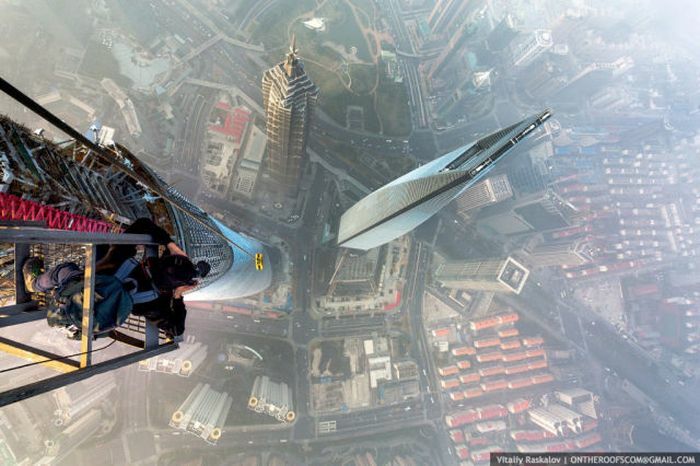 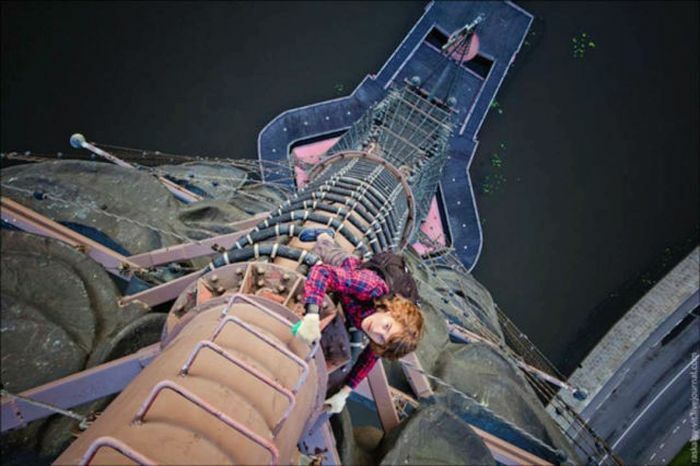 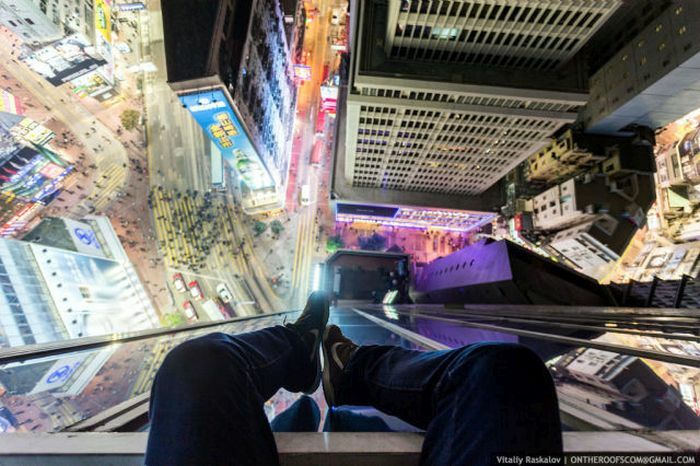 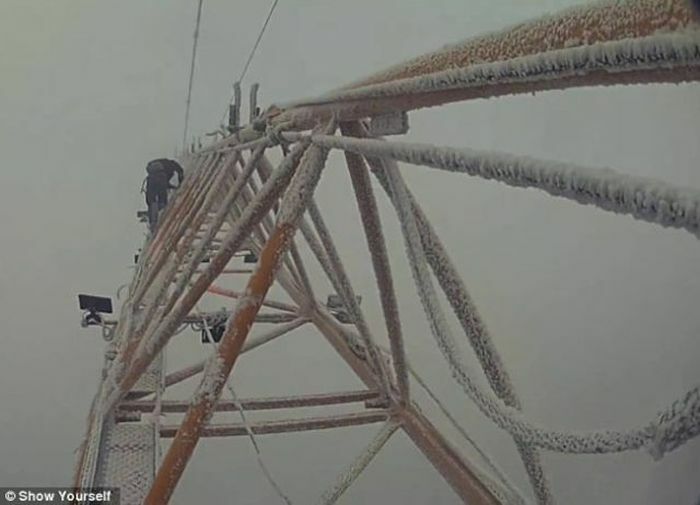 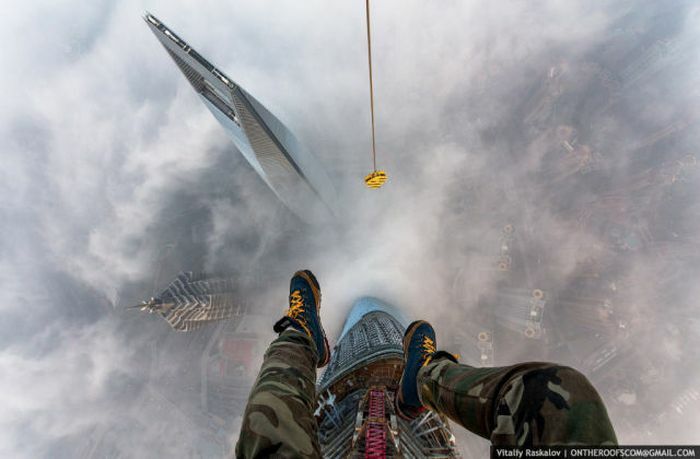 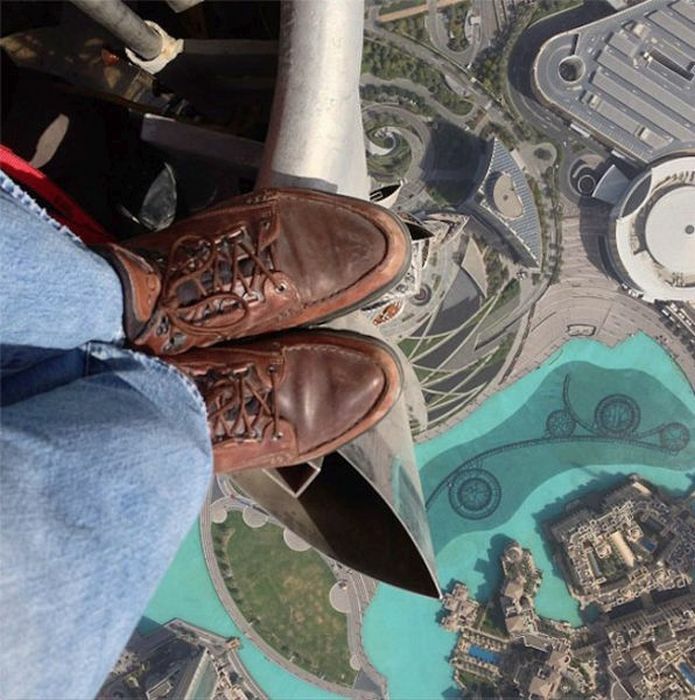 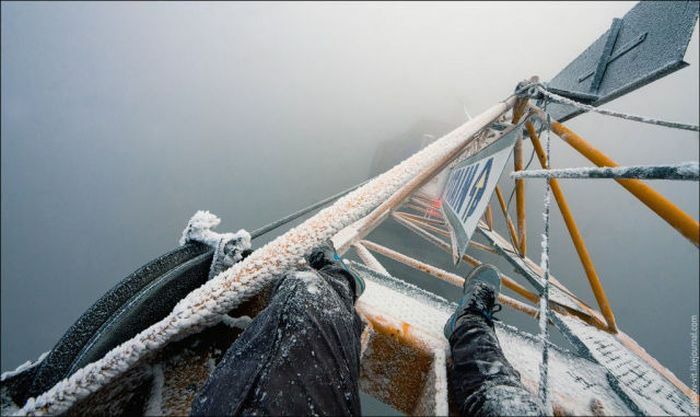 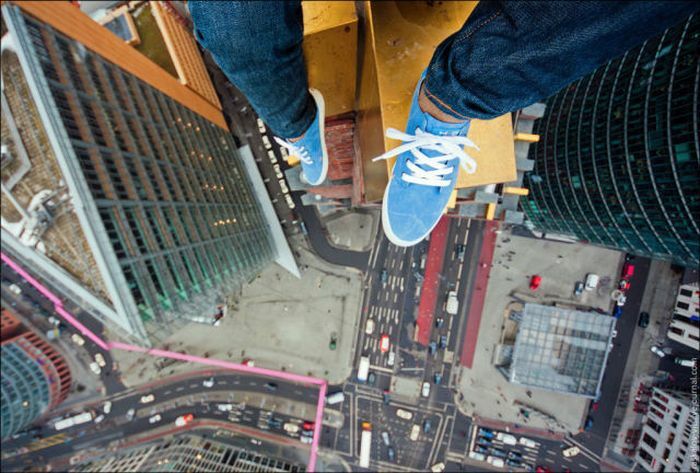 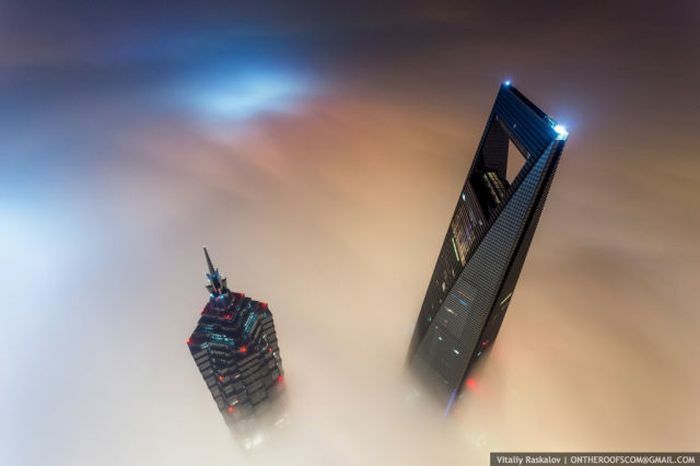 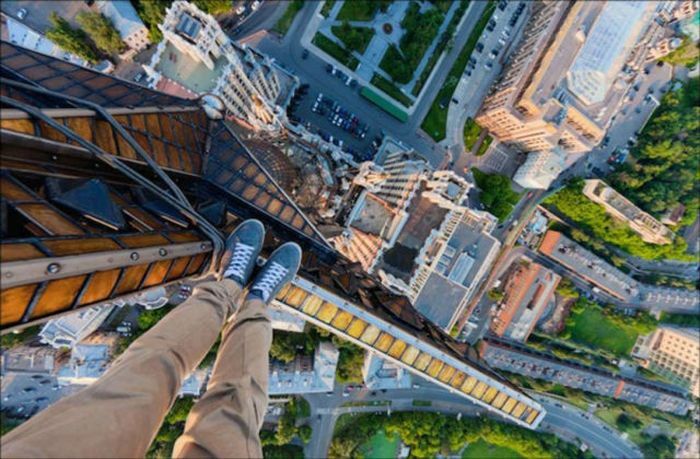 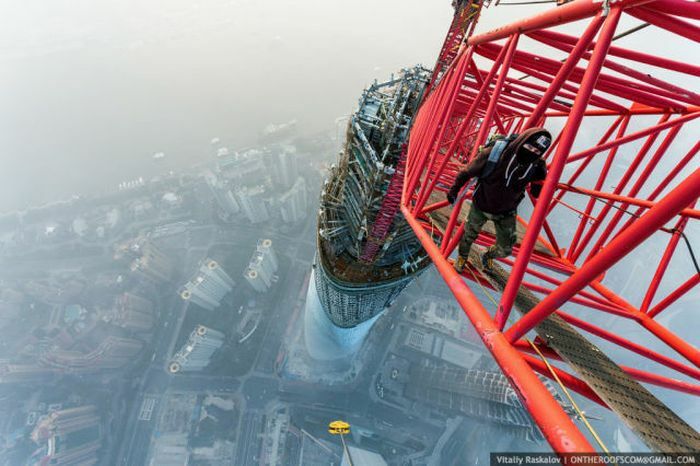 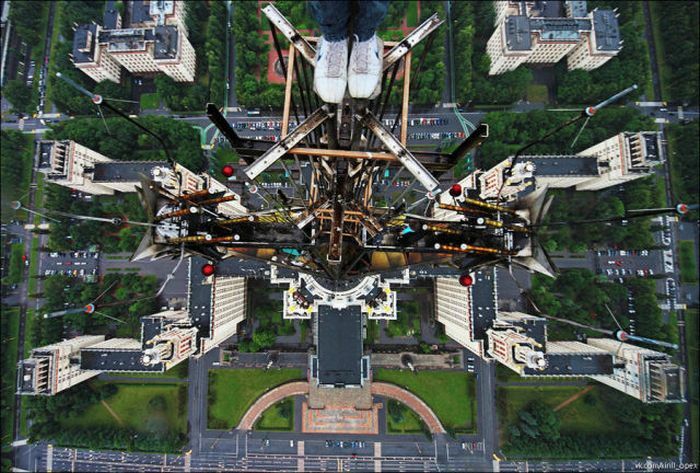 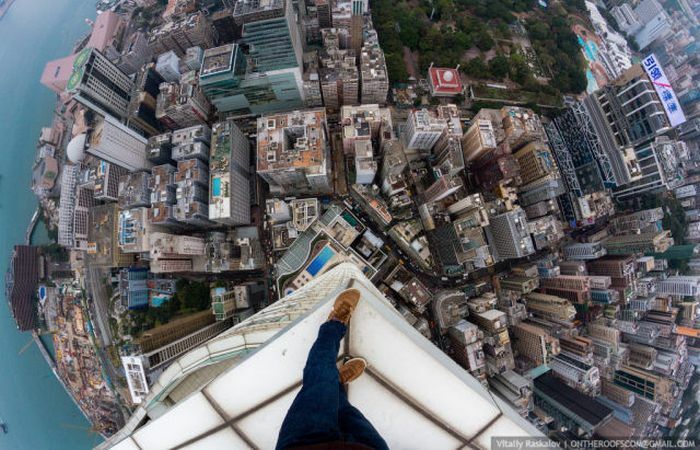 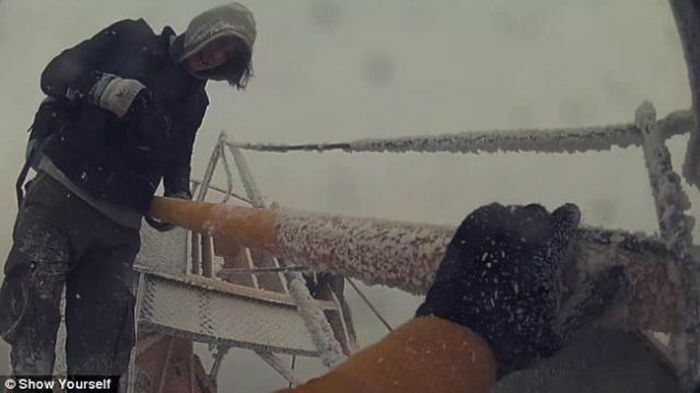 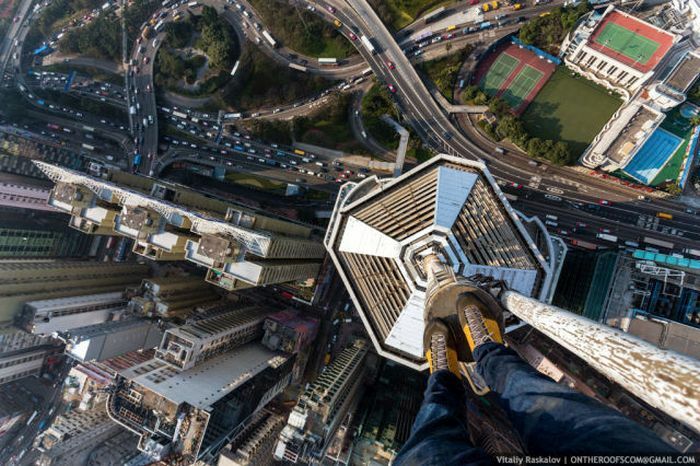 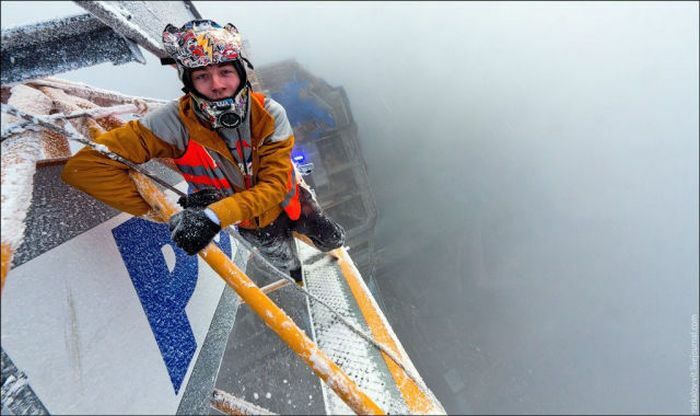 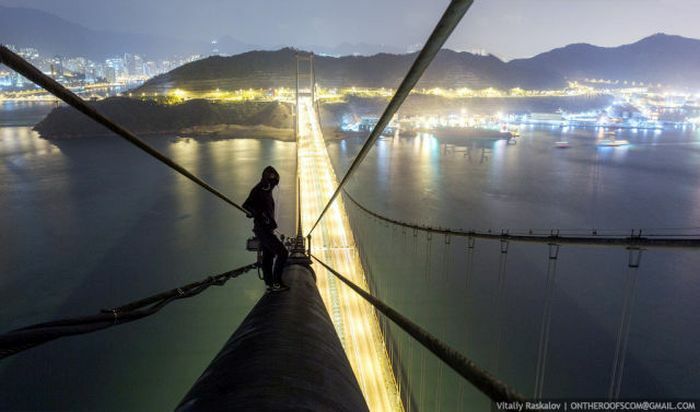 If you're afraid of heights then this post is definitely going to give you vertigo. 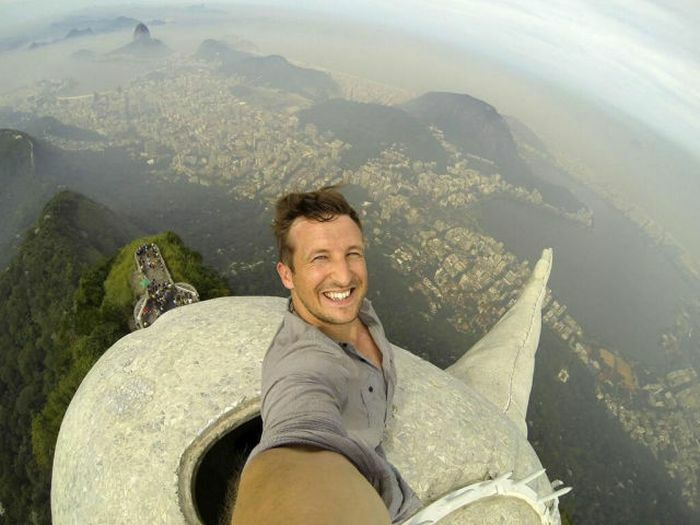 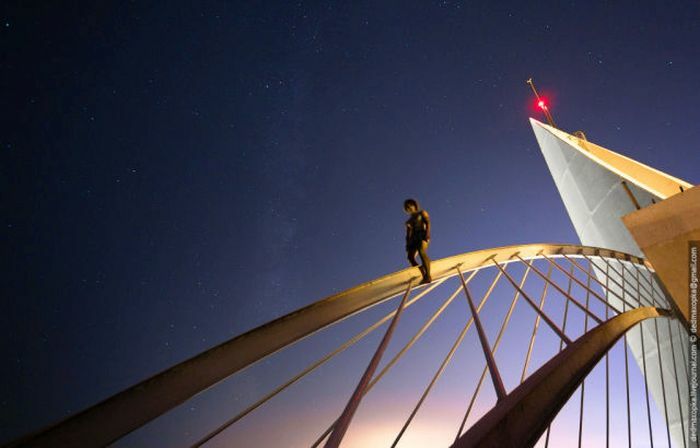 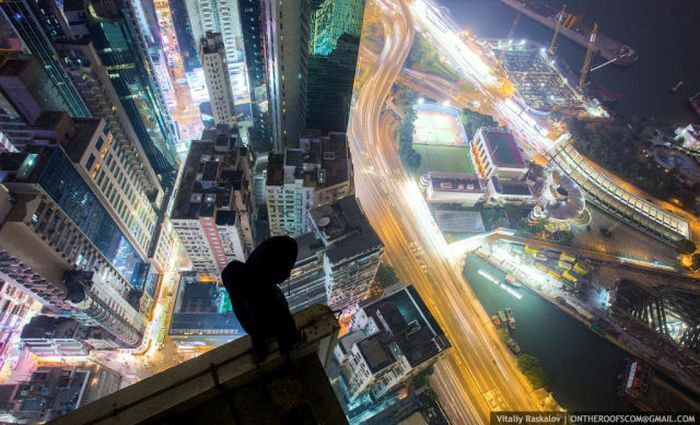 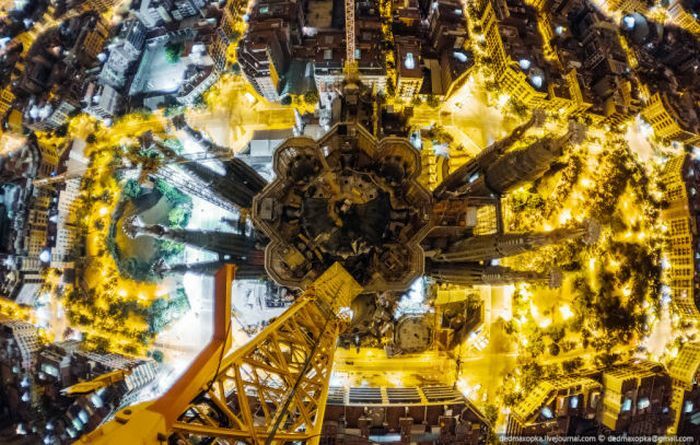 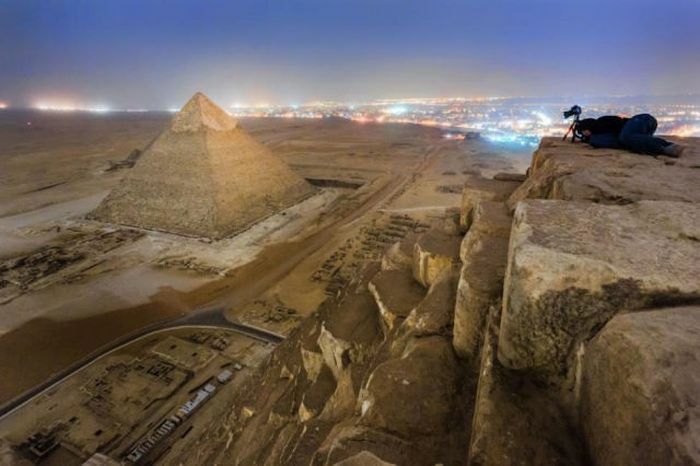 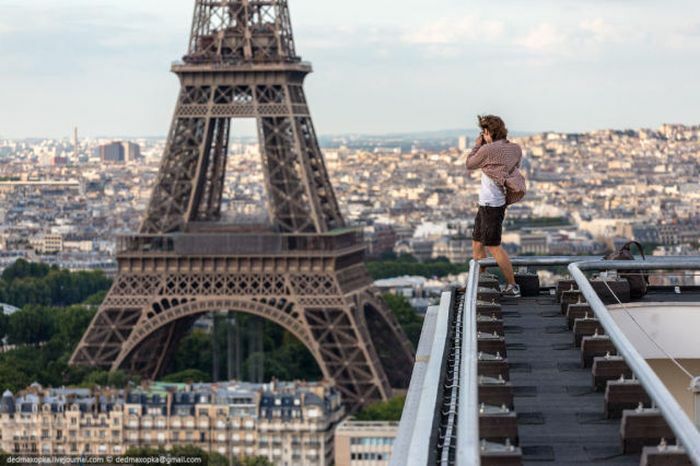 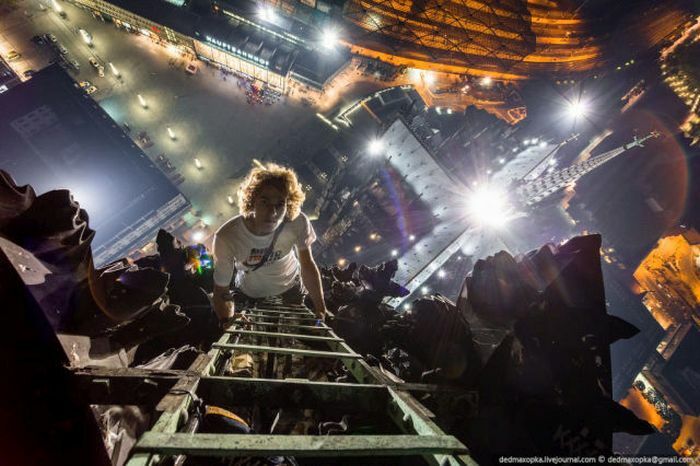 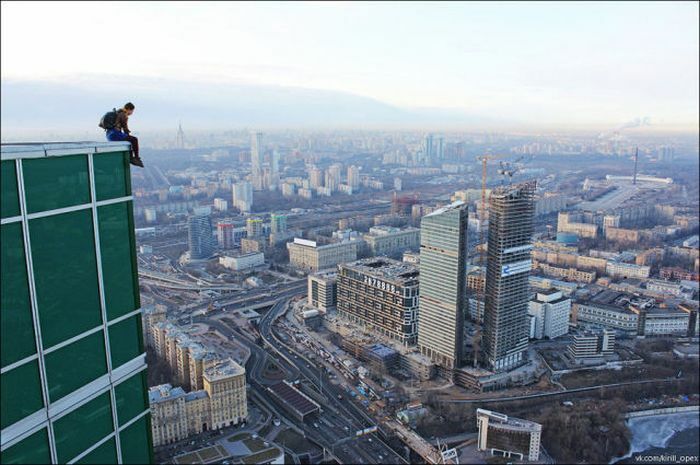 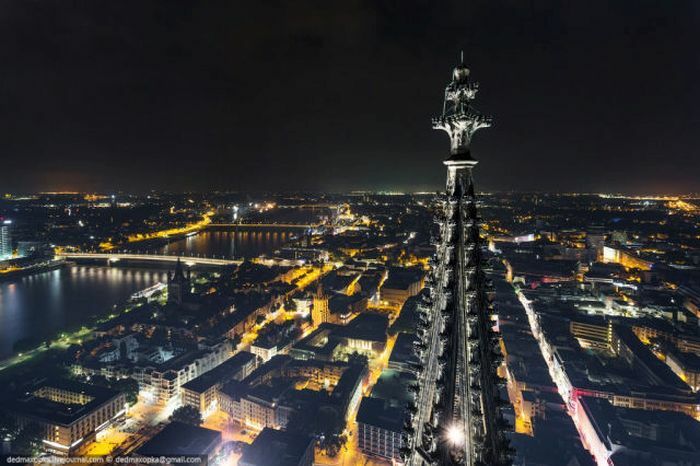 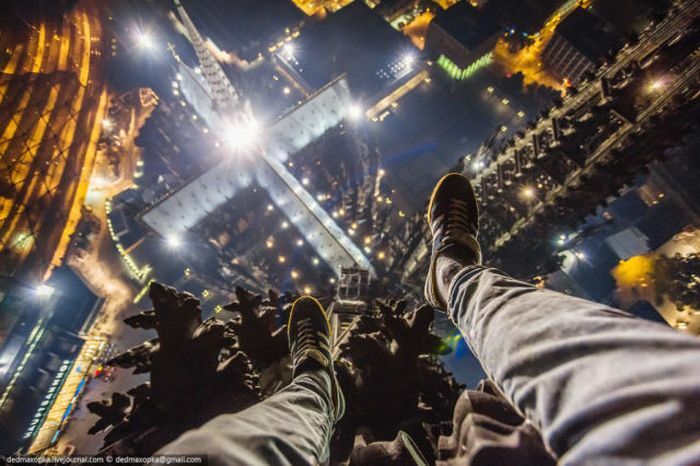 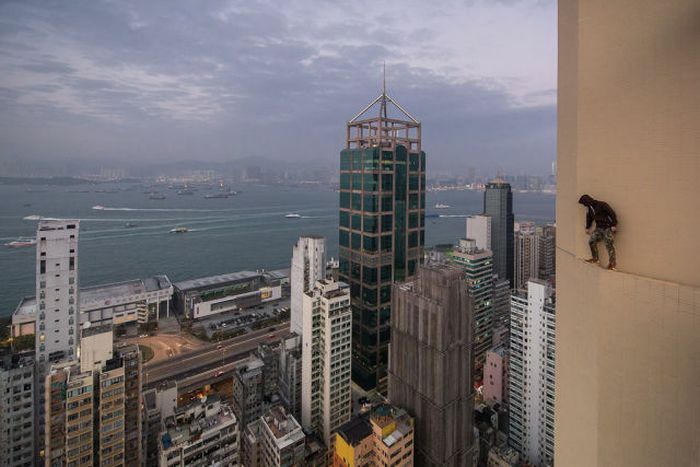 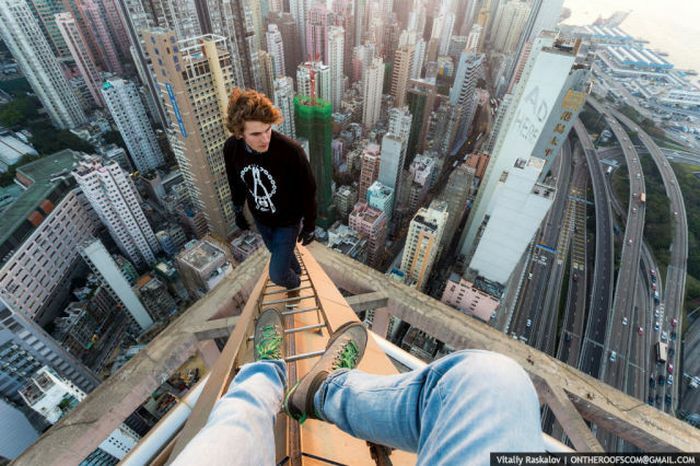 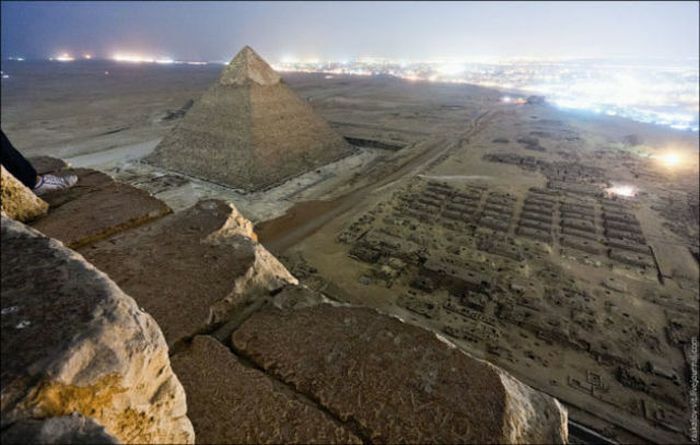 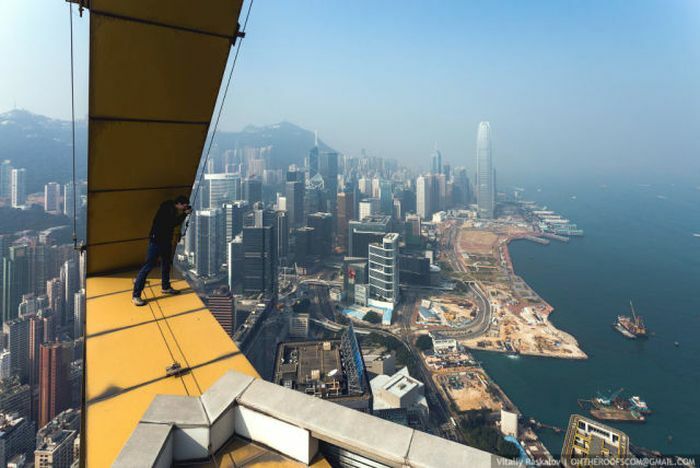 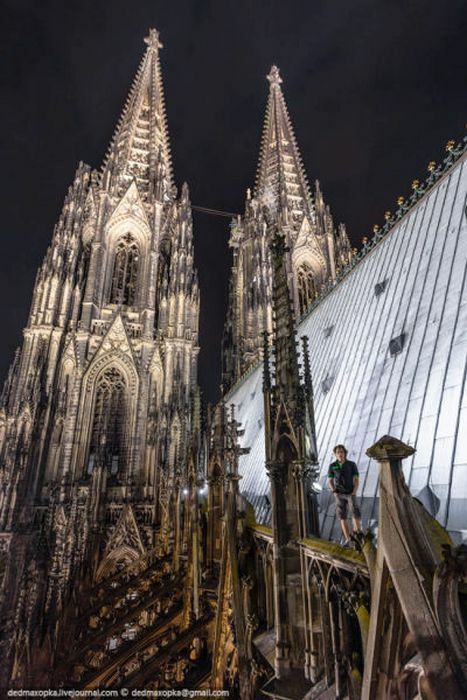 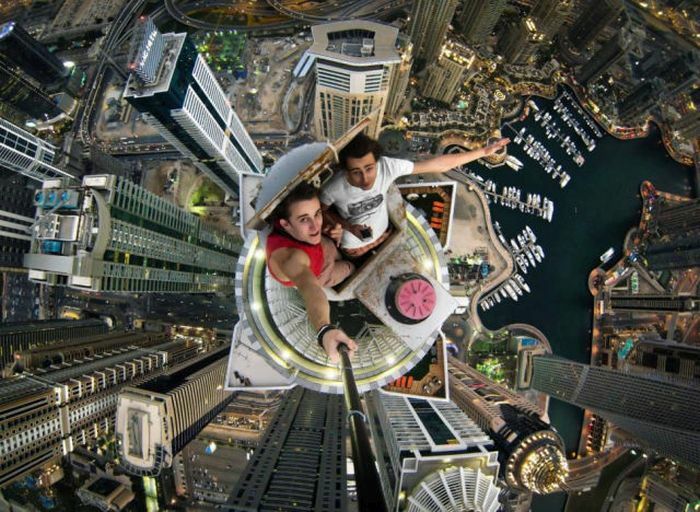 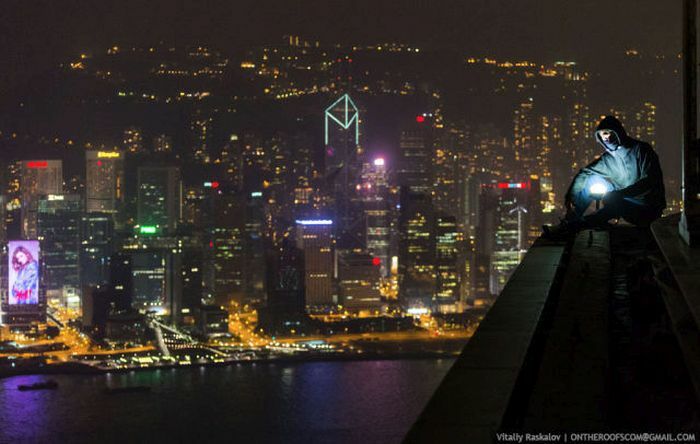 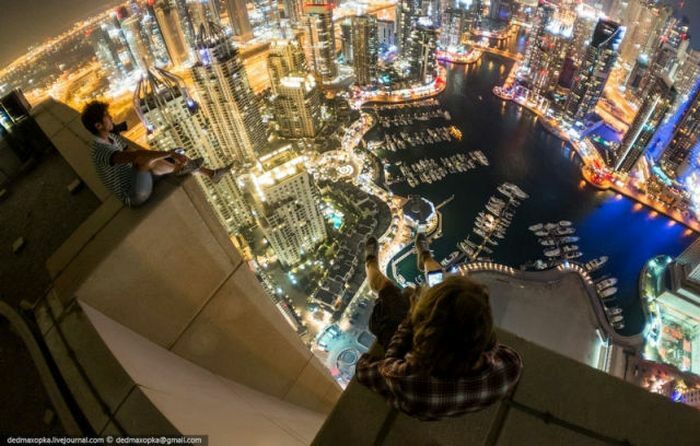 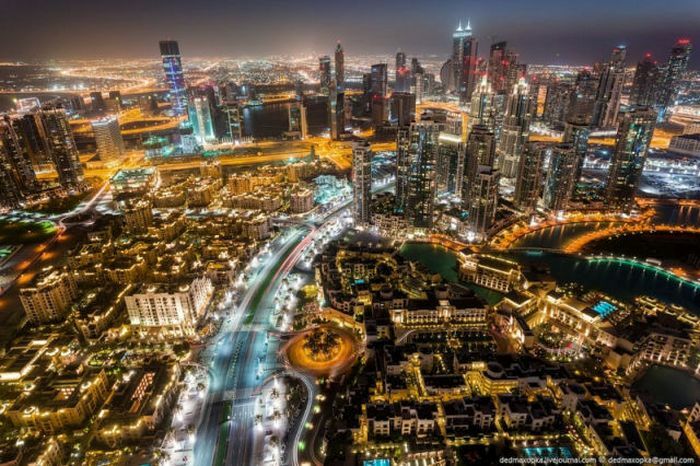 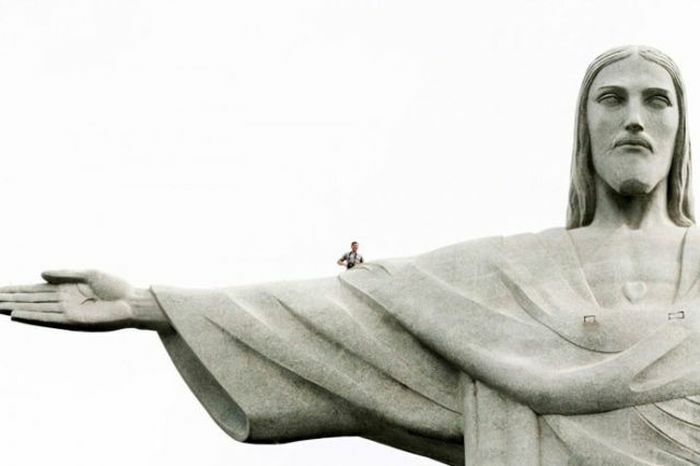 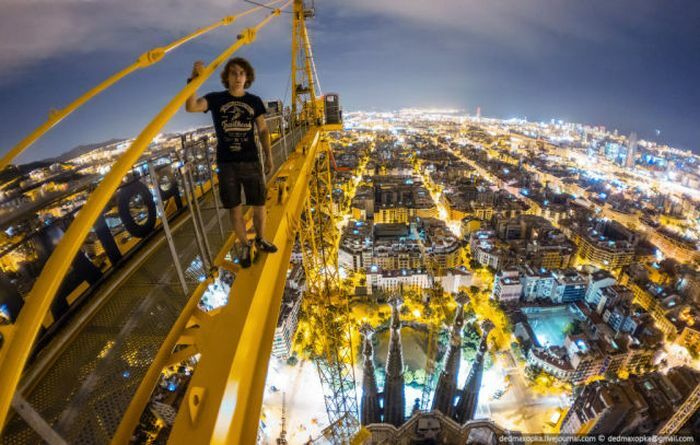 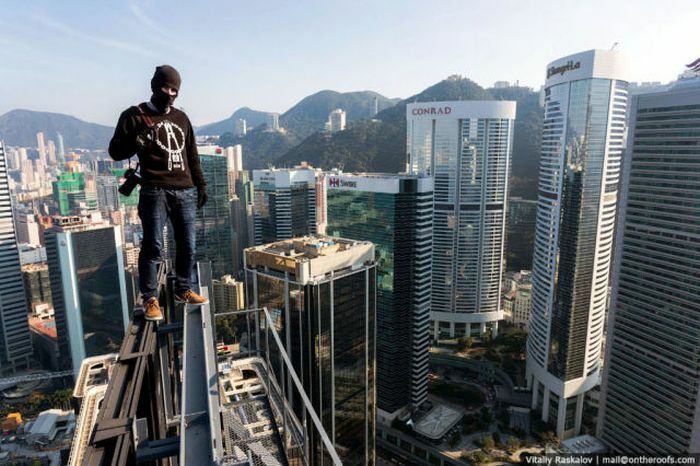 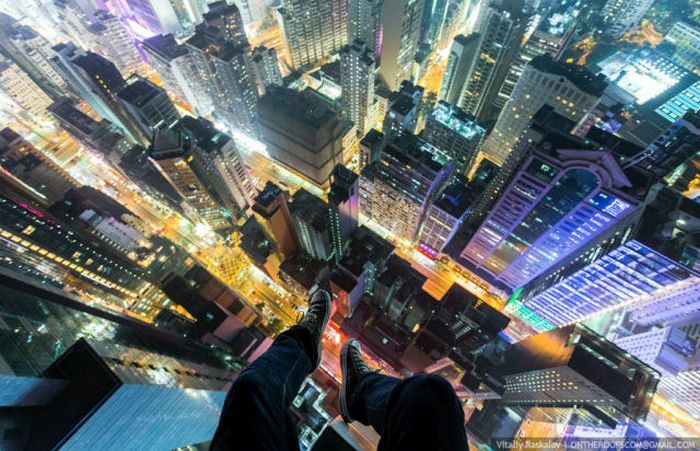 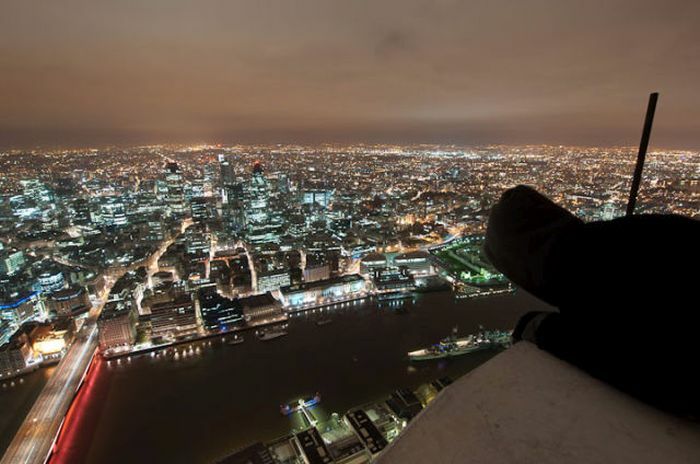 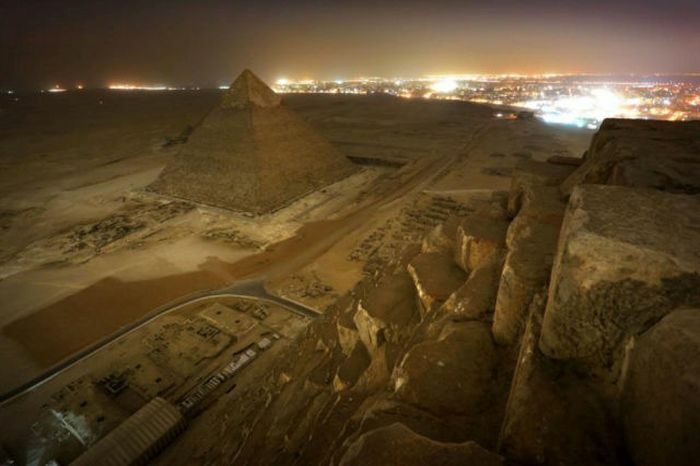 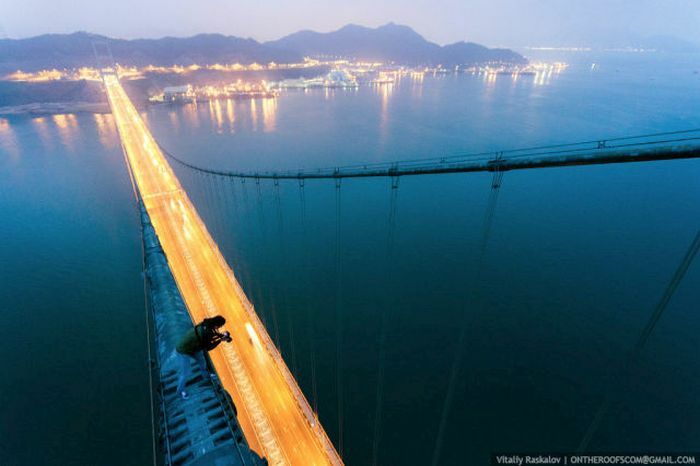 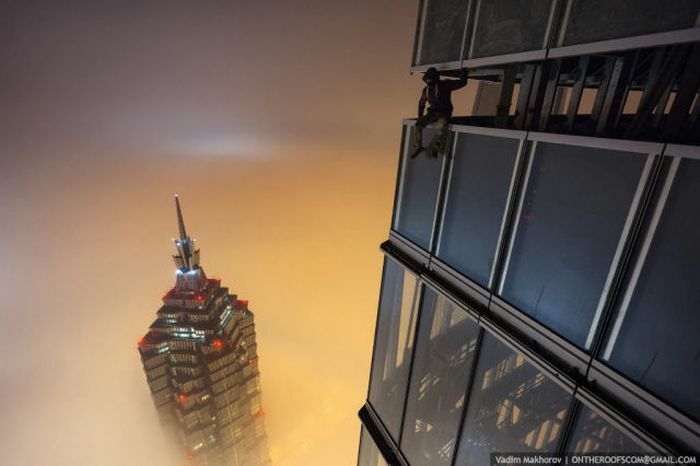 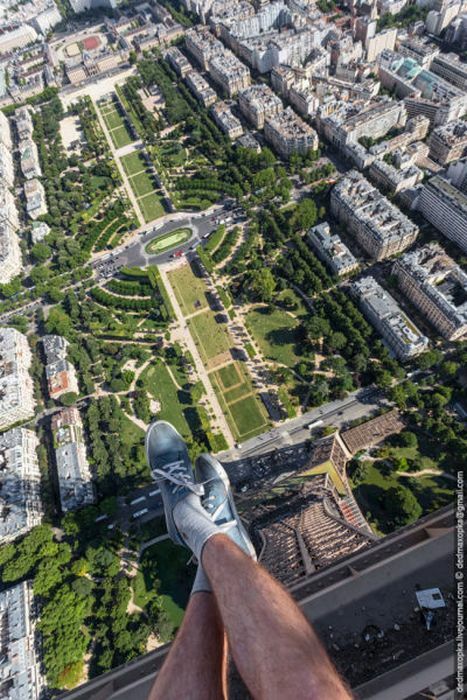 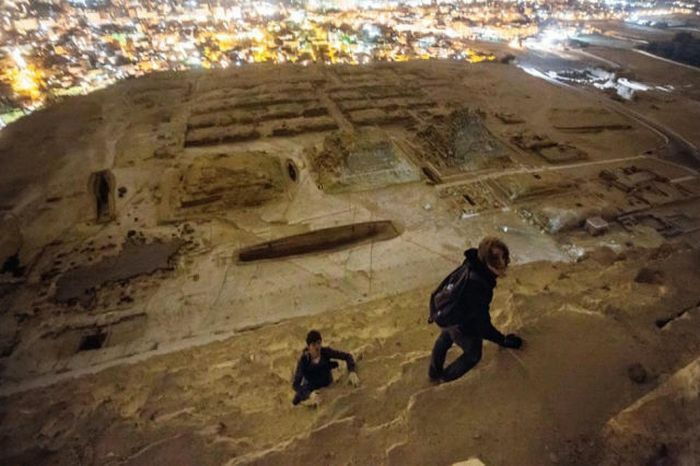 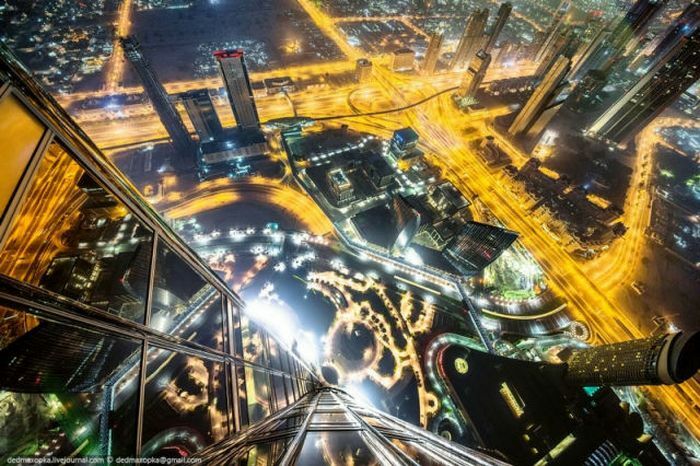 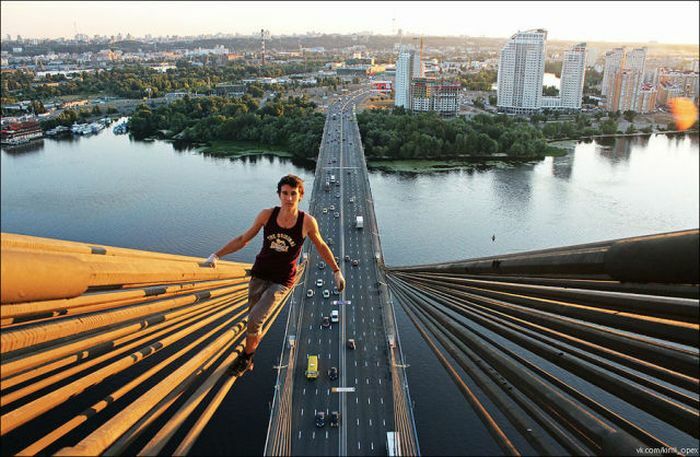 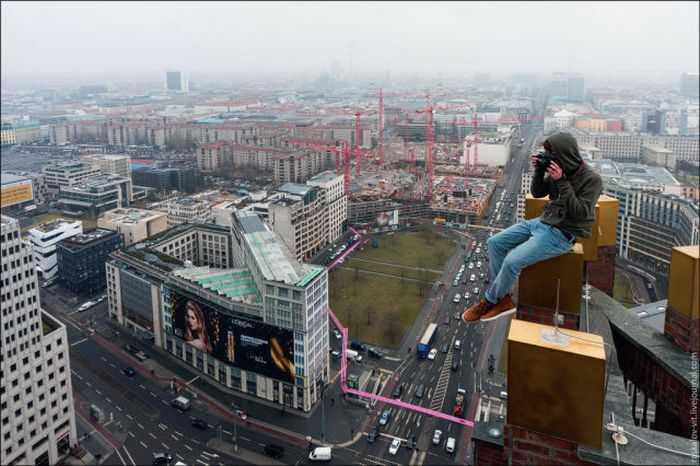 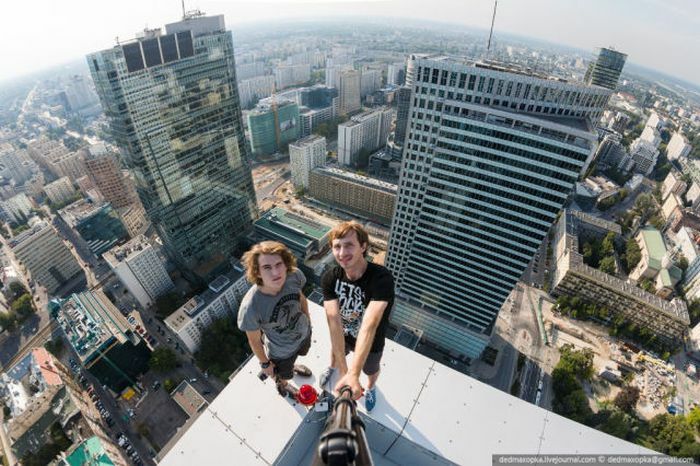 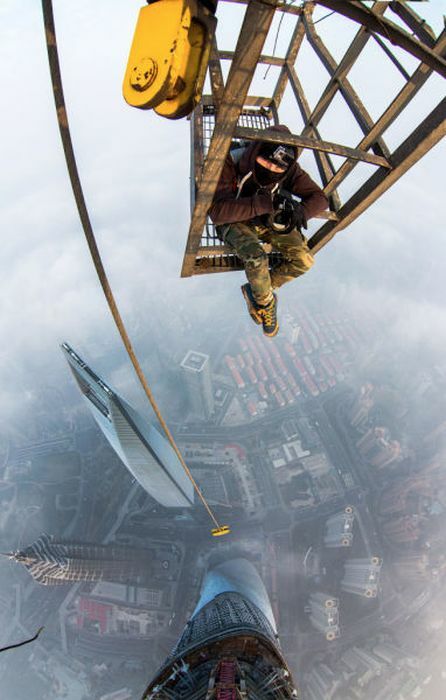 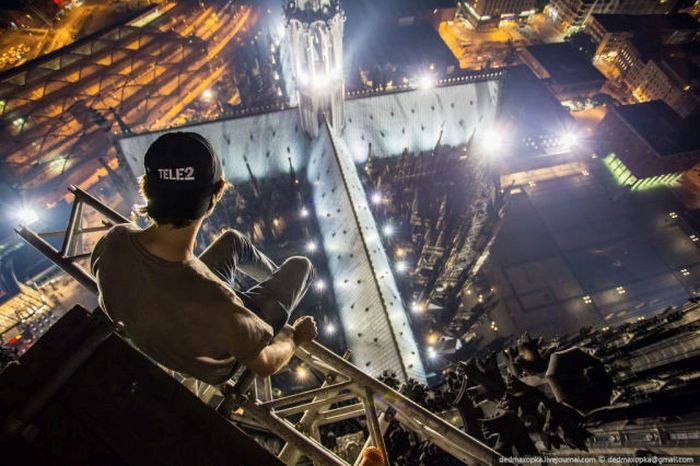 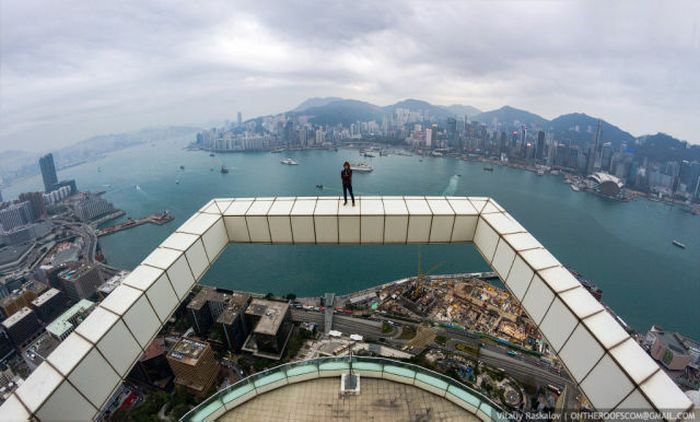 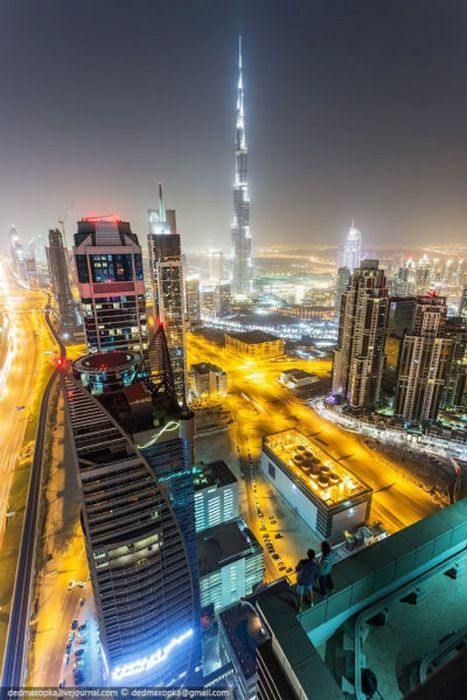 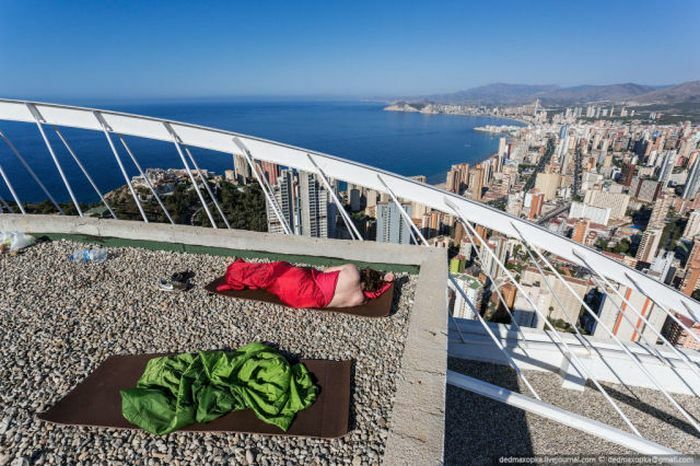 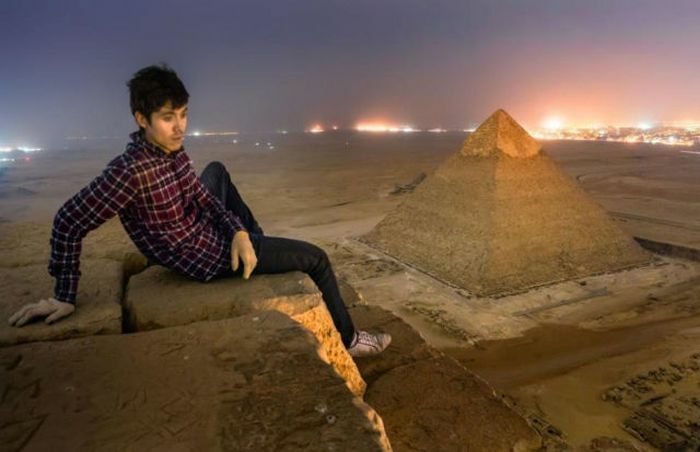 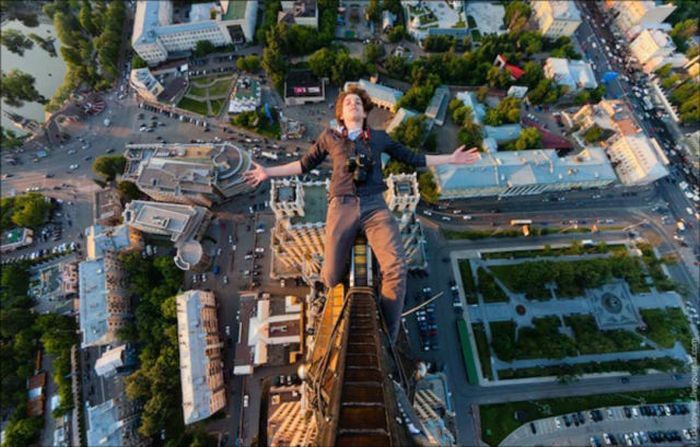 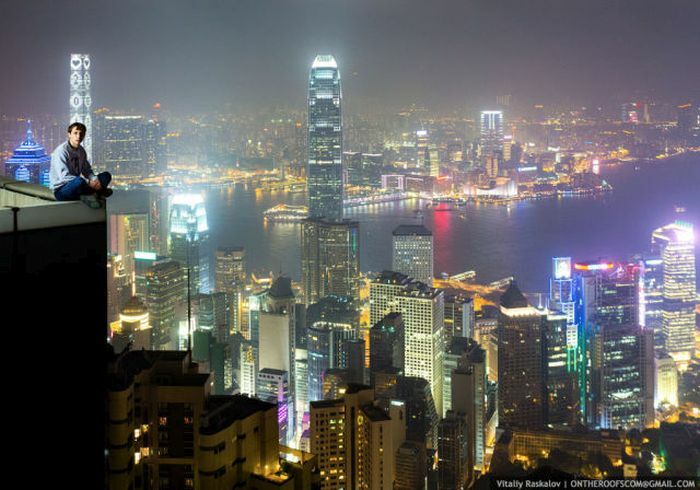 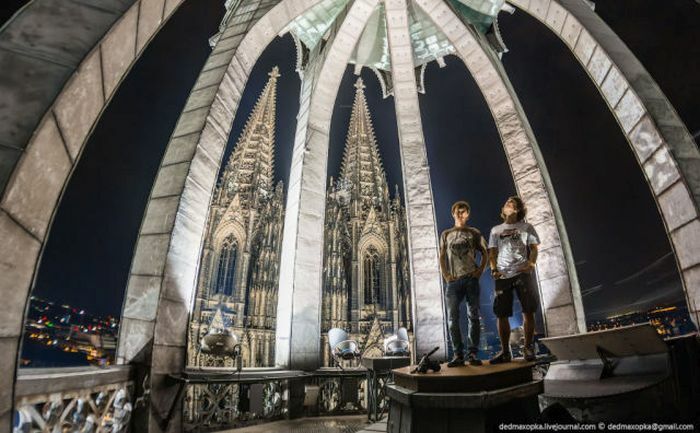 These urban climbers climbed to the highest spots in some of the world's most famous cities and risked their lives to take these pictures. 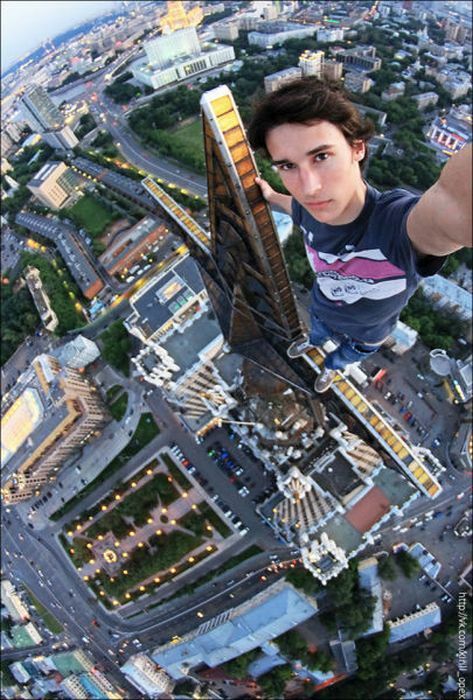 #13 Yikes! 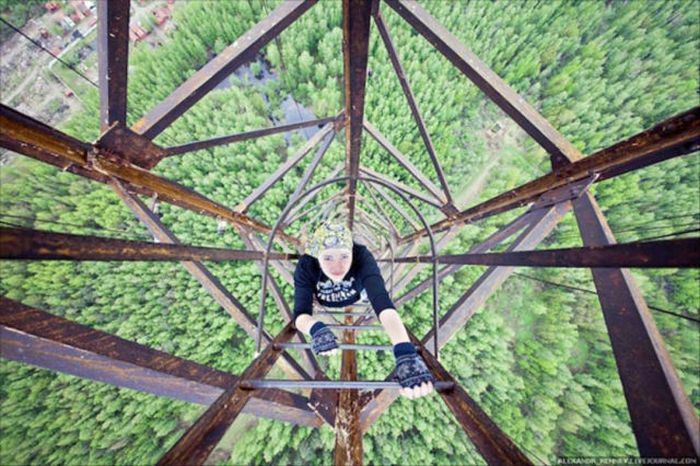 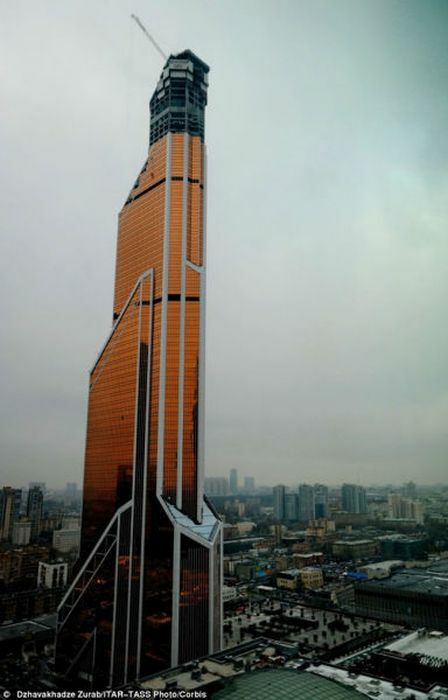 How did he get there?